This remarkable wine is overflowing with complex aromas and flavours. A study in balance, with elements of creaminess juxtaposed with flint and minerality. 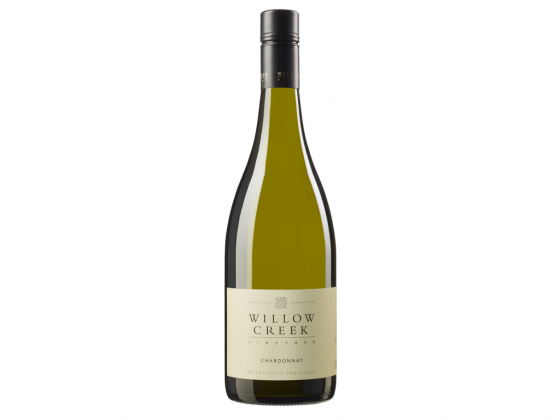 The intense lemon and stone fruit bouquet is framed by an almond nuttiness through aging in French oak, while the palate has a citrus lift balanced by a creamy texture and a lingering finish. An excellent wine with great cellaring potential, from an almost-perfect vintage. Indigenous yeasts, malolactic fermentation in 75% of barrels.